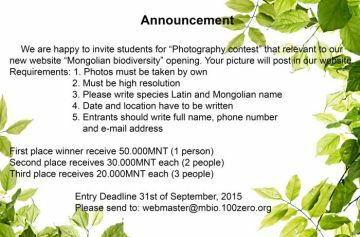 ........Mongolian is vast country located between Russia and China. It has a relatively sparse population with only 2.6 million people living in 1564100 km2. Mongolia is arid and cold with shert hot summers and winters. The slow development of industry in Mongolia it retaibed large areas of pristine landscape, where ancient traditions of nomadis pastoralism are still being followed to date. 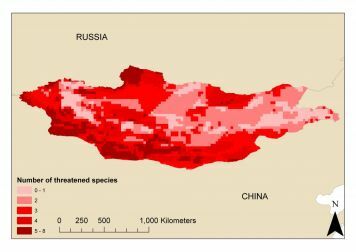 A large portion of Mongolia is an arid climatic zone, therefore water resources are particularly important for human and animal life. 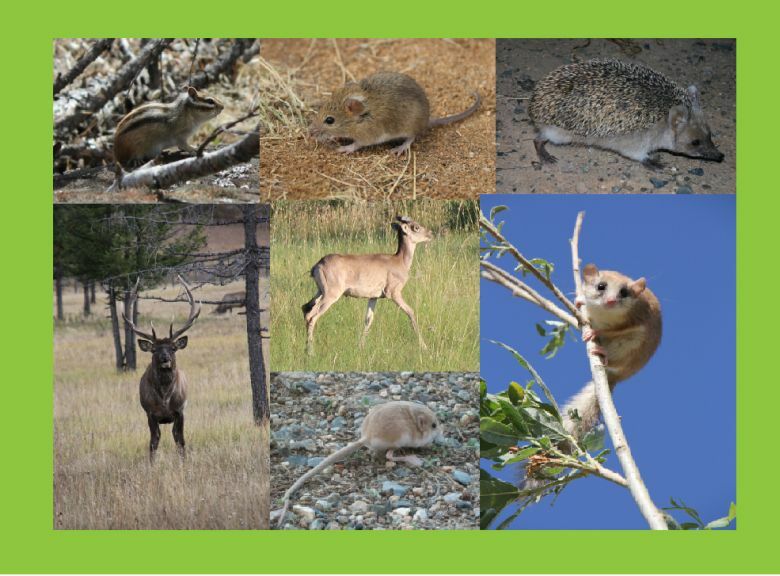 There are at least 128 native mammal species in Mongolia ranging from large carnovores and ungulates to bats and rodents, many of which are globally threatened or endemic to Central Asia.